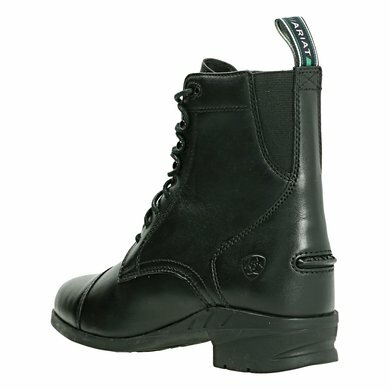 The Ariat Heritage IV Lace Paddock is a handy short boot perfect for competition, trainings or everyday stables. 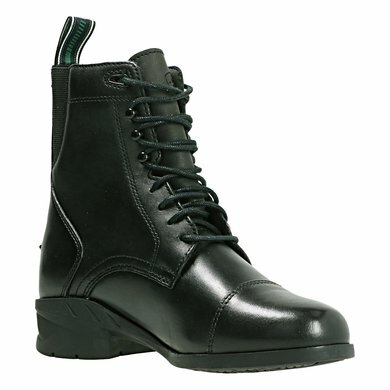 The boot has a moisture-absorbing and breathable lining to keep your feet dry and comfortable. Features a padded top and elastic band. 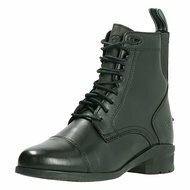 To ensure maximum performance, this boot has a stabilizing motion control device, a shock absorbing heel to support all activities. 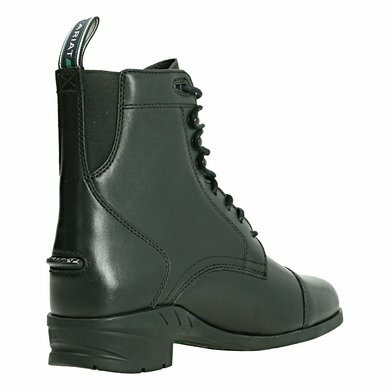 For maximum durability, the boot comes with a Duratread sole and 4 LR technology for everyday comfort. Very nice shoes! 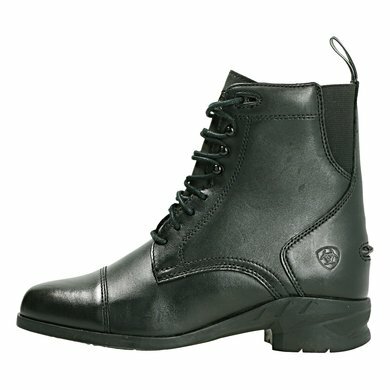 I walk a lot in one day and with these Ariat shoes I do not suffer from tired legs or feet! Ariat shoes for years, no more for me! 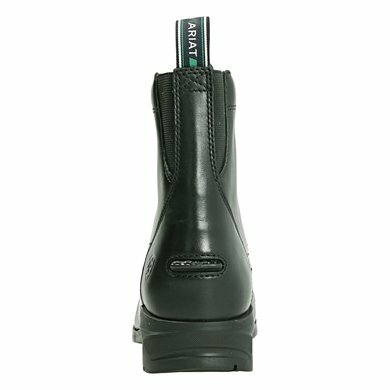 Have Ariat shoes for years, do not want to be different! Can walk on all day and with the proper maintenance they will last a long time with me! 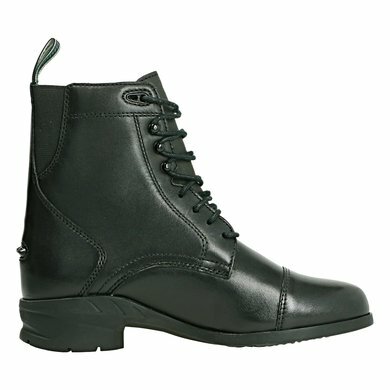 Have only 40 but some ariat 39.5. You walk them out! Lovely fit. Nice quality leather. Easy to adjust with laces and they also stay fit thanks to the laces. 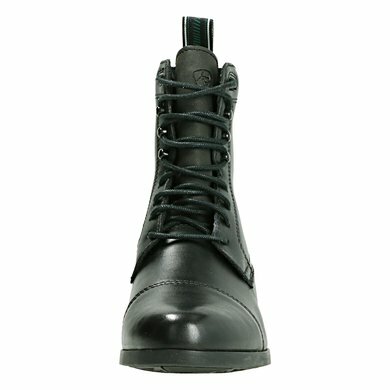 The leather forms itself to your foot. I wear them daily with pleasure. If they are new, I also wear them outside the barn. Very easy jodpurs. They are delicious and fit well on my foot.